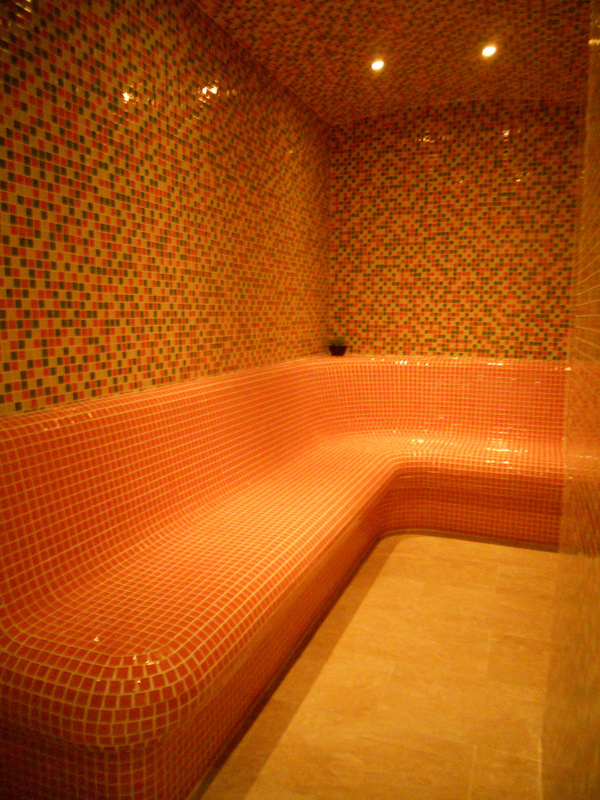 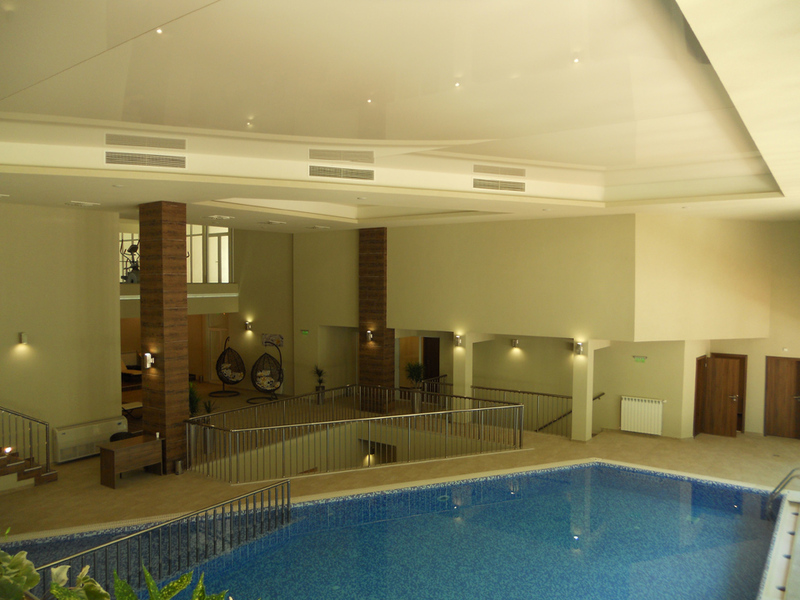 The spa center of Hotel Glicinia will bring delight not only to the body and the senses but also to your soul. 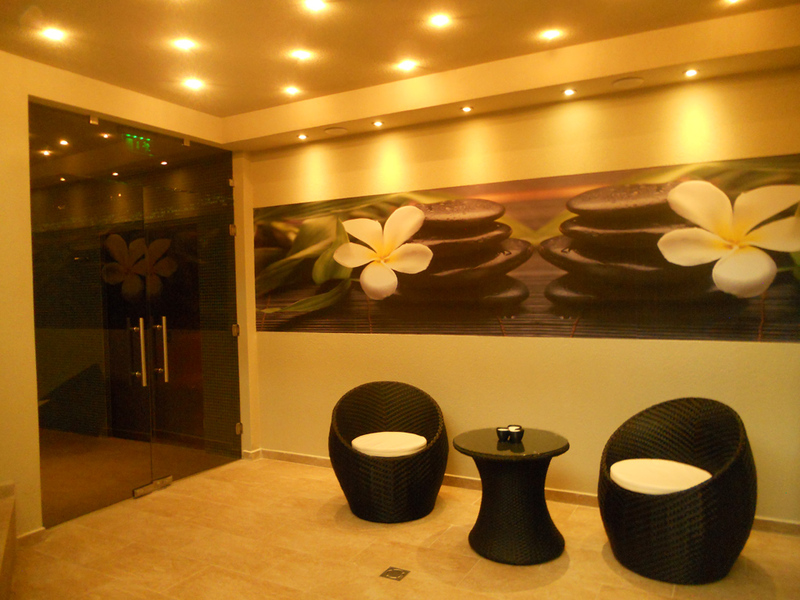 The place is designed with care and attention to provide you with high quality classic spa services, complete relaxation, recharge and renovation. 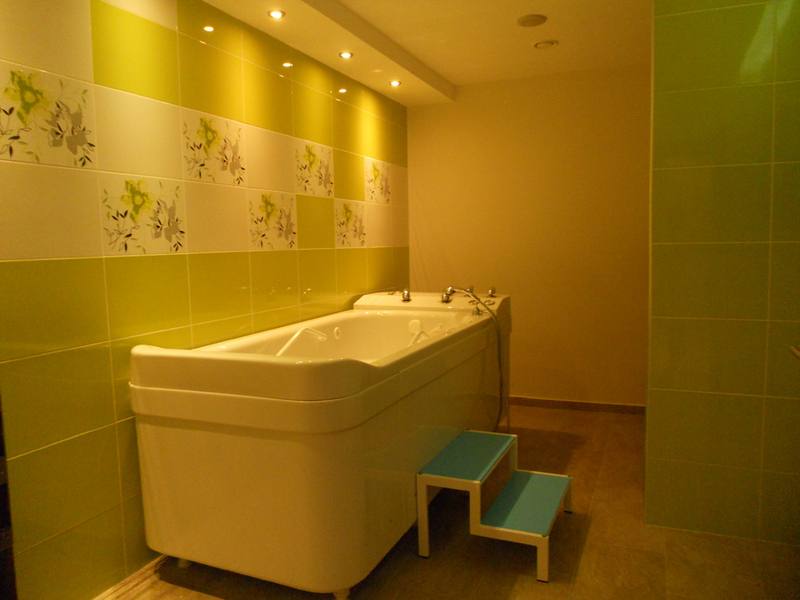 We offer hydro massage facilities with steam bath, sauna and Jacuzzi, pool with special section for children, rest area with rattan lounges and hanging swings, and shower cabins. 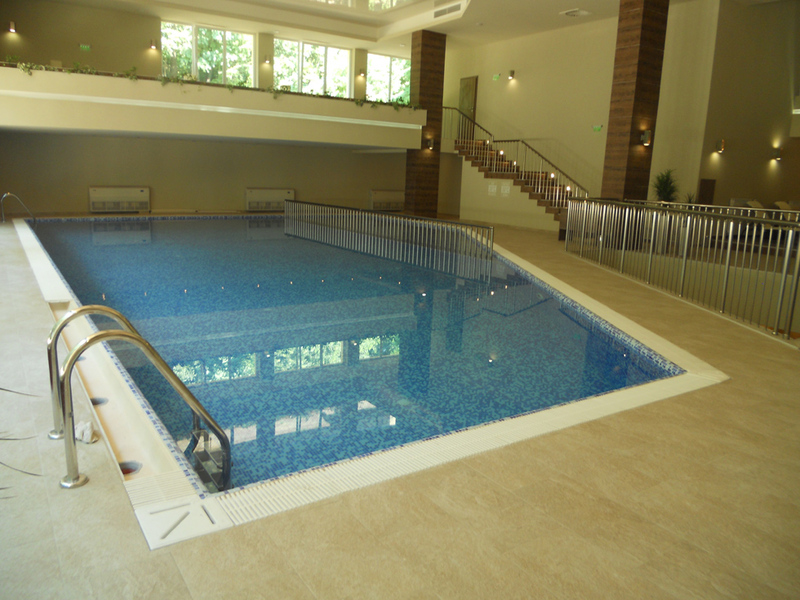 The inside pool of Hotel Glicinia is 20 meter long and 6 m wide, with a special section for children. 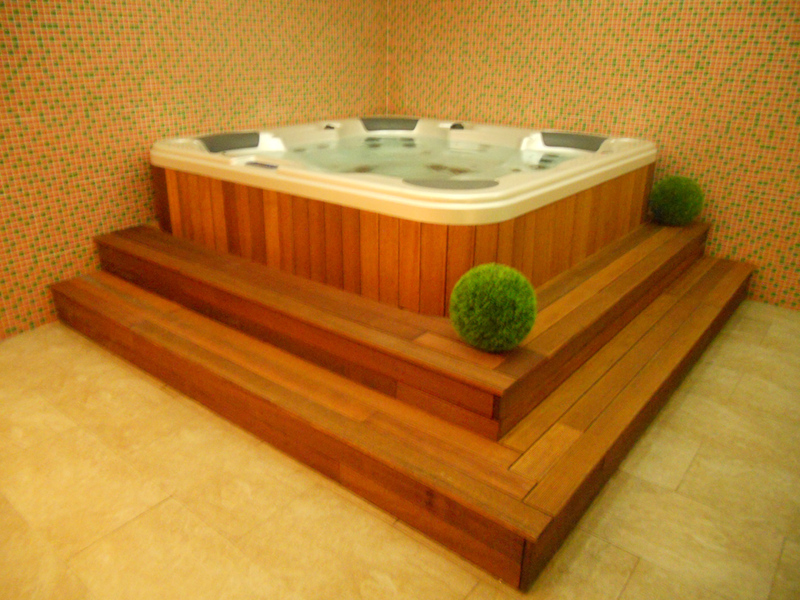 The pool is connected to the outside terrace and has sun bed chairs that are on your disposal. 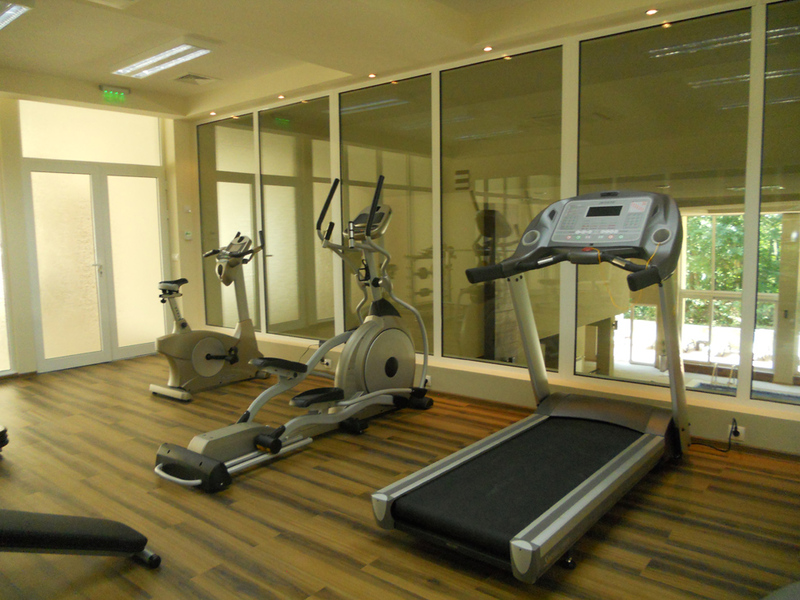 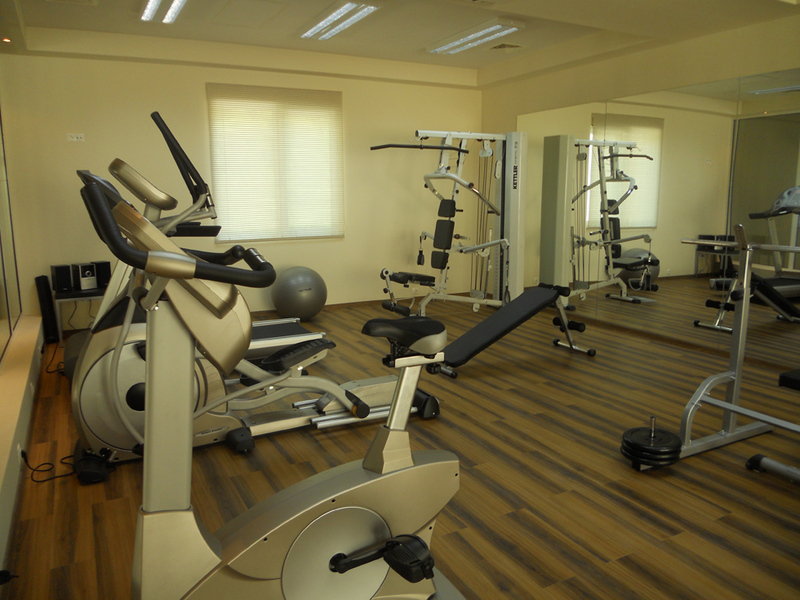 Hotel Glicinia offers perfect conditions for you to maintain your fitness level. 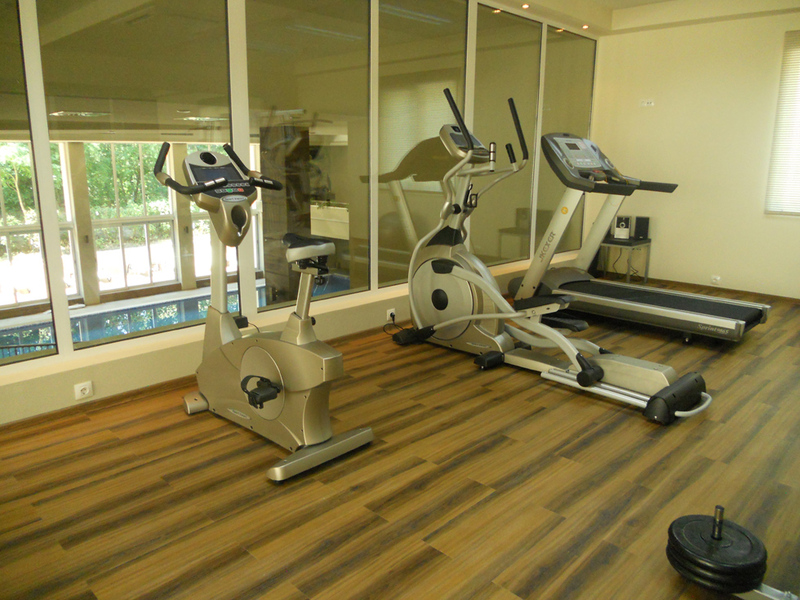 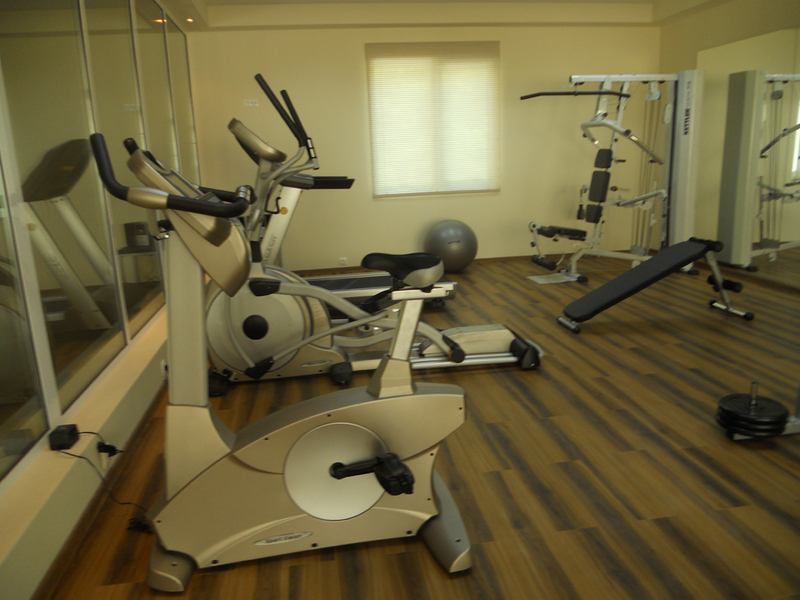 At your disposal, there is a fitness room equipped with training devices that will help you keep up your active and healthy lifestyle.